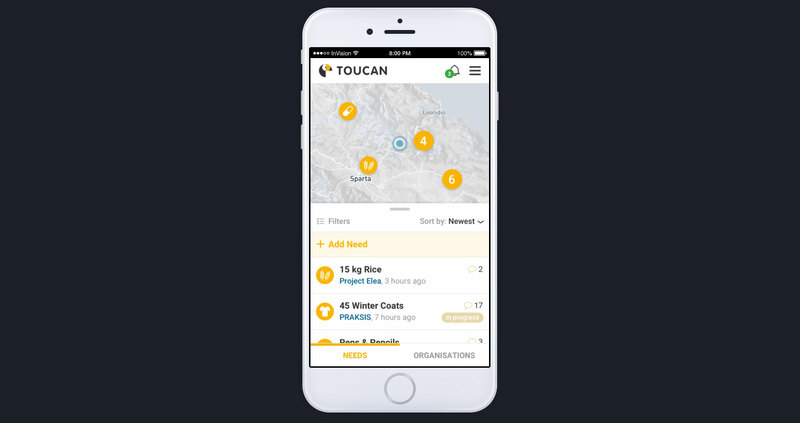 Toucan is an emergency relief platform that enables communication among humanitarian actors in emergency situations. Toucan facilitates sharing Information and coordinating resources, whether supplying food or urgent medical assistance. It was developed with the input of NGOs working with refugees in Macedonia, Bosnia & Herzegovina, Serbia, and Croatia, and the International Director of Emergency Response at SOS-Children’s Village International. A lot of tools exist for NGOs to communicate with each other, yet none are tailored to their needs. Facebook and WhatsApp lead to long communication threads, no safe environment in which to communicate and a host of other issues. 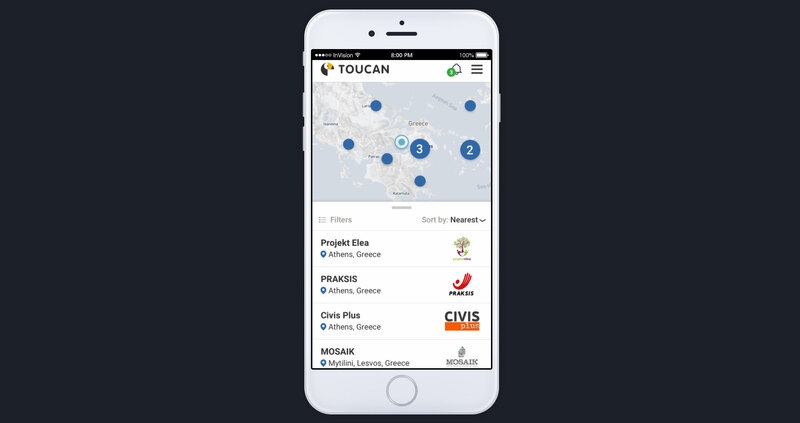 Toucan is being co-developed with our partners and currently used in Greece by oranisations working with refugees.